The Bridgewater Raynham Special Olympics basketball teams had very successful seasons. 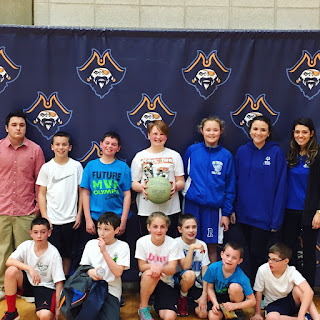 Weekly, the athletes trained, developing their basketball game through drills, gained confidence in their skills, and worked on team communication. 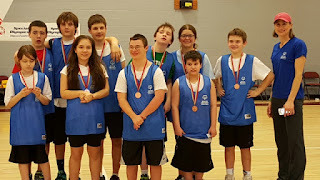 The teams participated and competed in Community Games and Special Olympics Tournaments and received bronze medals in their final tournaments.